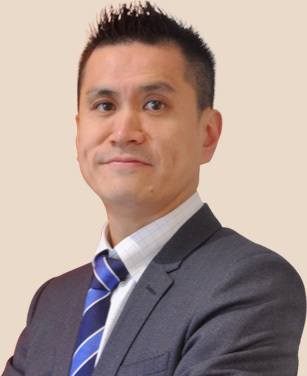 Dr Mark Louie-Johnsun is a qualified Urological Surgeon and Fellow of Royal Australasian College of Surgeons (RACS) with a subspecialty interest / expertise in advanced minimally invasive (keyhole / laparoscopic) surgical techniques particularly for kidney & prostate cancer. After receiving the Board of Urology Travelling Fellowship Award he was Fellowship trained in the United Kingdom by one of the leading international experts in laparoscopic radical prostatectomy. Read more..